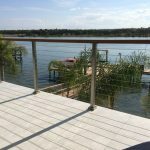 Viewrail is optimal waterfront cable railing. 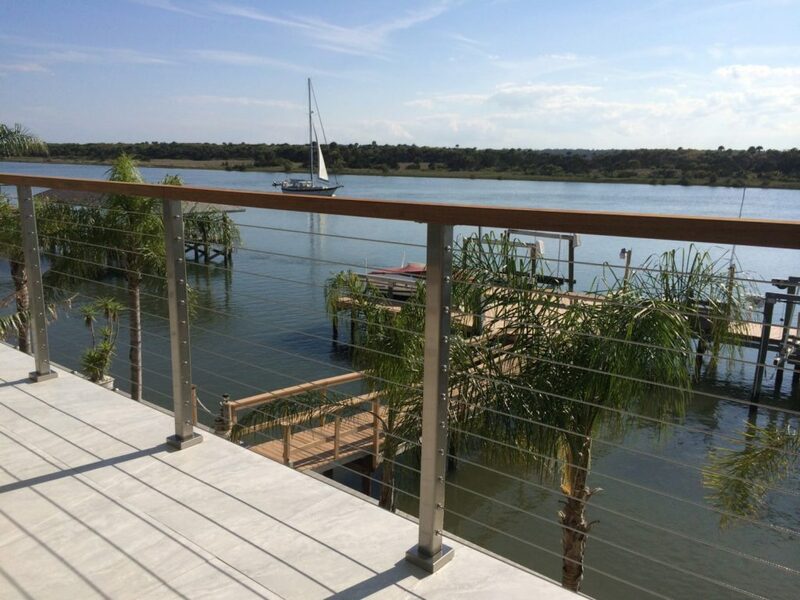 Whether your property is on a lake, ocean, or river, Viewrail cable railing will allow you to enjoy an uninhibited view of your surroundings. 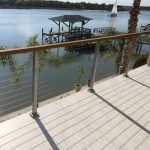 In these photos, you can see the way the stainless steel and wood handrail provide a beautiful barrier for the deck, while the cable itself is practically invisible. 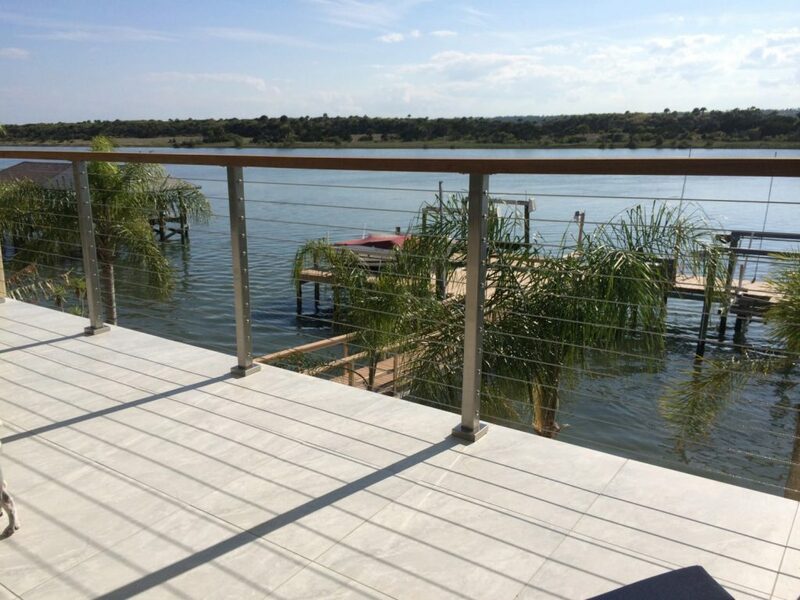 When you’re on a waterfront property, you don’t want to miss a moment. 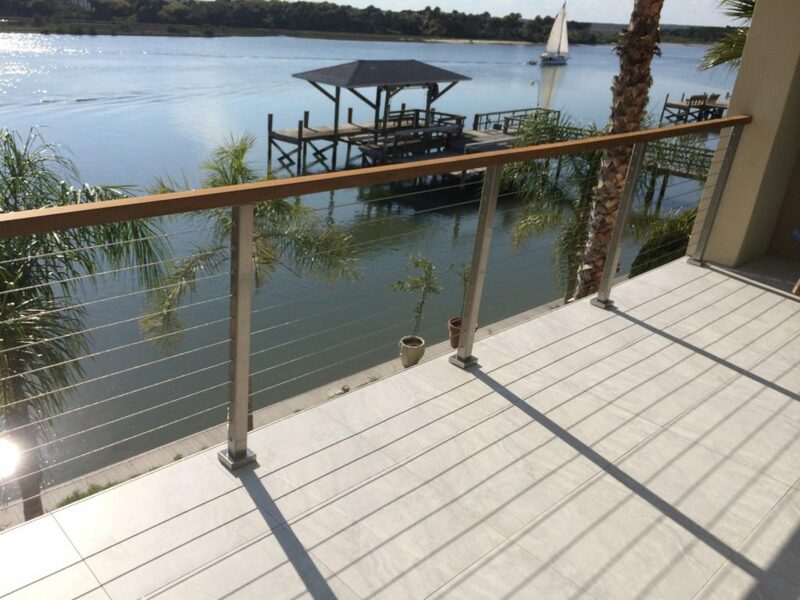 With Viewrail, you can be sure that fasteners and turnbuckles will be out of sight and mind. So nothing will come between you and your view.